The Lufthansa Group transported around 7.6 million passengers in November which corresponds to an increase of 5.9 percent compared to the previous year. The seat kilometres offered increased by 9.3 percent and sales were simultaneously up by 10.1 percent. Load factor thus increased by 0.5 percent to 75.8 percent. Austrian Airlines was able to record the largest growth in the number of passengers with 10.9 percent. SWISS growth was smaller at 4.3 percent. 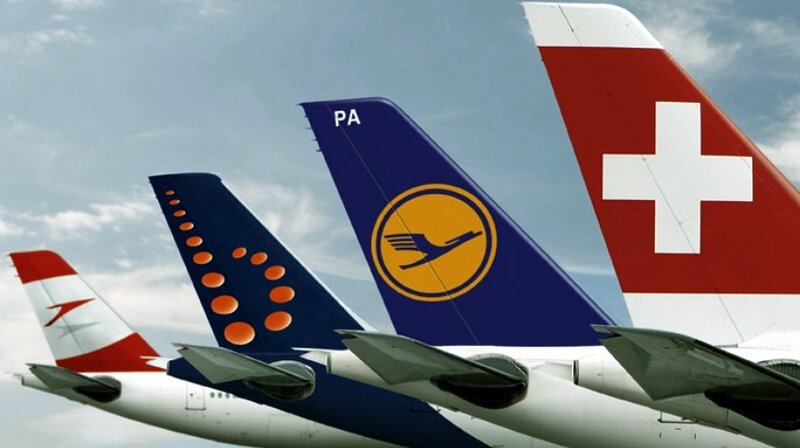 The growth of both airlines can amongst other things be traced back to the Lufthansa strike, during which the airlines deployed larger aircraft on their flights to and from Germany. In November, the workers’ union Vereinigung Cockpit called its members to go on strike for six days. Lufthansa had to cancel around 4,500 flights due to the strike which affected more than half a million passengers. Strikes have affected the Lufthansa Group’s earnings by approx. EUR 100 million in the fourth quarter. Despite the strike, Lufthansa was able to increase the number of passengers by 5.8 percent compared to the previous year, when there was a seven-day strike by the flight attendants’ union UFO last year, which also led to significant flight cancellations. Eurowings, which is currently experiencing growth, was able to increase sales by 33.3 percent with a 35.2 percent larger offer. This represents a slight decline of the load factor of 1.1 percent. The airline has grown particularly strongly on long-haul routes, where the number of passengers has more than doubled.